In some ways, running a successful marketing operation is always about keeping up with the Jones’s and then taking a step ahead of them. 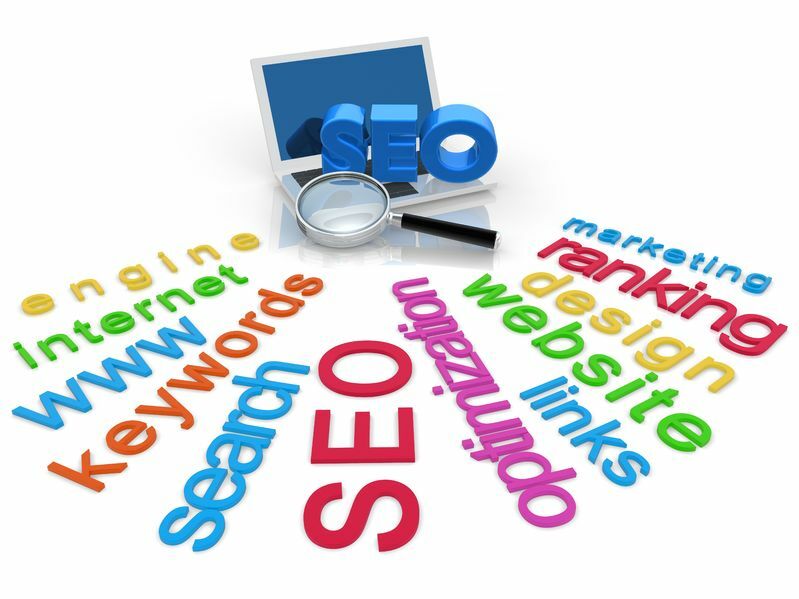 When it comes to search engine optimization (SEO) writing, following what your competitors are doing can give you valuable insight into where your focus should be. It takes a while to build up the trust of search engines, so don’t get discouraged if you’re new to SEO writing – it’s a long-term commitment that produces great results, but it’ll take a while. A good place to start is by drilling down on who your biggest competitors are. What makes your company unique? Are there other companies offering similar products that nearly fit the definition of your uniqueness? This is likely your competitor. Remember, you’re not looking at the entire industry, just the few that closely match what your company offers. Now, thoroughly research the online presence of these companies. How are they performing compared to your online statistics? Look at their blogs and analyze the content. Pin down their marketing strategy and their use of social media. What points are they hitting on in their content marketing plan? To see how you stack up against these companies, utilize SEO tools that can provide an analysis of your competition. These tools will show you the inbound links that should give you a fairly comprehensive view of their SEO strategy. Whatever you do, don’t duplicate what your competitors have already done. Remember, you’re not just keeping up with the Jones’s, you’re trying to outdo them. It’s possible that their links aren’t even that valuable. Do your own research and provide the best links to boost your web presence. SEO writing trends change often. Are you having a difficult time keeping up with those trends? If so, try out the SEO experts at Susan J. Campbell Copywriting Solutions. The team of knowledgeable staff and excellent writers can boost the number of hits to your site by providing quality content. This entry was posted in SEO and tagged search engine optimization, search engine optimization writing, SEO, SEO writing, SJC, Susan J. Campbell Copywriting Solutions. Bookmark the permalink.